A faulty water pump is easily something that you can miss if you don’t know how to look for the signs of it being defective. 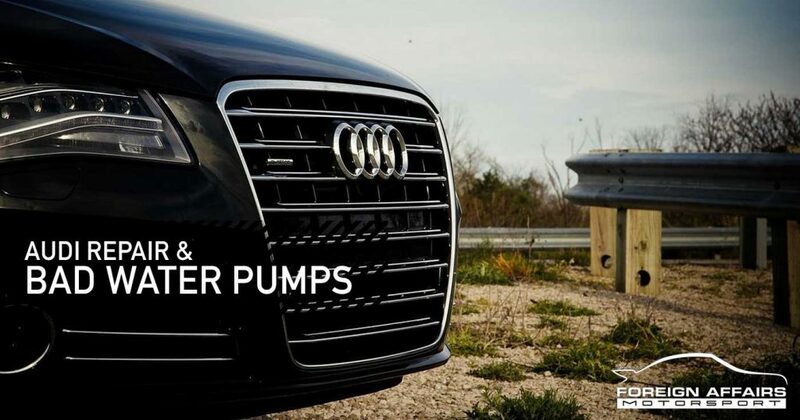 If left unchecked, a bad water pump can do serious damage to your Audi. In order for your engine to run efficiently, it requires a consistent flow of coolant supplied by the radiator which runs through the engine. Your water pump is responsible for making this happen so it’s important to make sure it’s in good shape. Check out these helpful symptoms to help identify a faulty water pump. Your water pump is made up of multiple gaskets and seals which help to keep the coolant contained in the right places. Over time, these seals and gaskets can wear out, crack, or even break. This corrosion will cause a leak from the water pump and will drip onto the ground. If you see a leak under your Audi’s engine area which is either green or red in color, then you may well have a water pump leak. When the water pump is faulty, it won’t be able to circulate coolant through your engine properly. This may lead to a hotter engine. If you notice your engine temperature gauge running hotter than usual, don’t ignore it. Make sure you contact us at Foreign Affairs Motorsport to organize your Audi service. If left unchecked, additional engine damage such as a cracked cylinder head, or a pushed head gasket can easily occur. It’s best that you get it checked out fast. Another sign of an overheating engine is when you see steam coming from your radiator. This is never a good sign, so if you notice this happening, you should pull over to a safe place immediately, and contact one of our mechanics. If you check under the hood, you may notice an area of rust build-up or gunk around your Audi’s water pump. A slow leak over time will cause gunk or rust to build up around the pump. Have a look for coolant trails that run down from the pump or a gel like deposit around the pump. All of these signs indicate that you may have a slow leak in your water pump. You may even notice small holes and corrosion around the water pump. This can sometimes happen when the incorrect coolant is used on your Audi. Make sure you contact one of our mechanics to get this build up sorted out. You may from time to time hear a high-pitched noise coming from your Audi’s motor area. This is commonly caused by a loose belt that creates a whining sound as it moves. This loose belt is usually the result of a pulley that has come loose and points to worn bearings that operate the water pump component. If these bearings fail, the water pump won’t be able to be repaired and will need to be replaced. If you hear a high-pitched whining or buzzing sound that increases in volume when you accelerate, we recommend that you get it checked out. Ultimately, it’s important to make sure that you’re following your Audi maintenance service intervals. Audi as a brand strives for excellence and performance which is why a strict maintenance schedule needs to be followed. Regular Audi servicing appointments will pick up any potential water pump issues and will ensure that your cooling system is running perfectly. Foreign Affairs Motorsport prides itself as a full Audi vehicle line-up service facility. 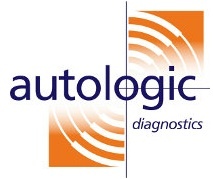 We also accept an Audi extended warranty or service plan so don’t hesitate to contact us.